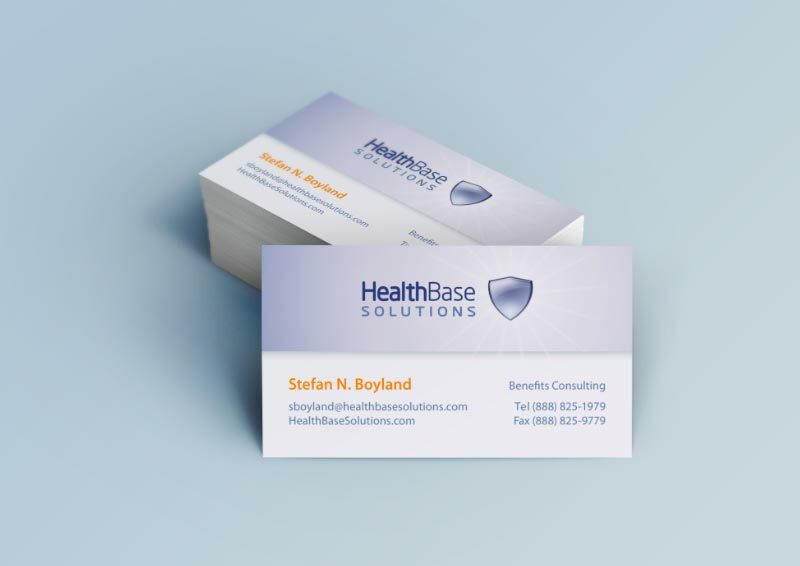 Stefan, a very successful New York City based health insurance consultant, has a lean mean business model. So lean, in fact, that he did not even have a logo or decent business cards! He built his business merely providing forms, hands outs, and his expertise and hand-shaking brand of personal service. He also had to make a decision on a new business name, as he was not happy with his previous moniker. So the first order of business was a naming service. There was much exploration, and I helped him vet many concepts and alternatives before he settled on HealthBase Solutions. Just think what Stefan can now accomplish in business with a solid visual brand to support his personal skills. Do you need a new name for your business, product, app, or service? Or perhaps just new branded business cards? Feel free to reach out with any questions, click here.